Tooting is situated within the borough of Wandsworth, on the south side of central London. Tooting Common provides a large expanse of open green space but the town is also well known for its busy and popular markets. Those travelling to the area by road can choose between the A24 and A217 for direct access. There are a number of train stations serving the town plus a Tube stop on the Northern line. 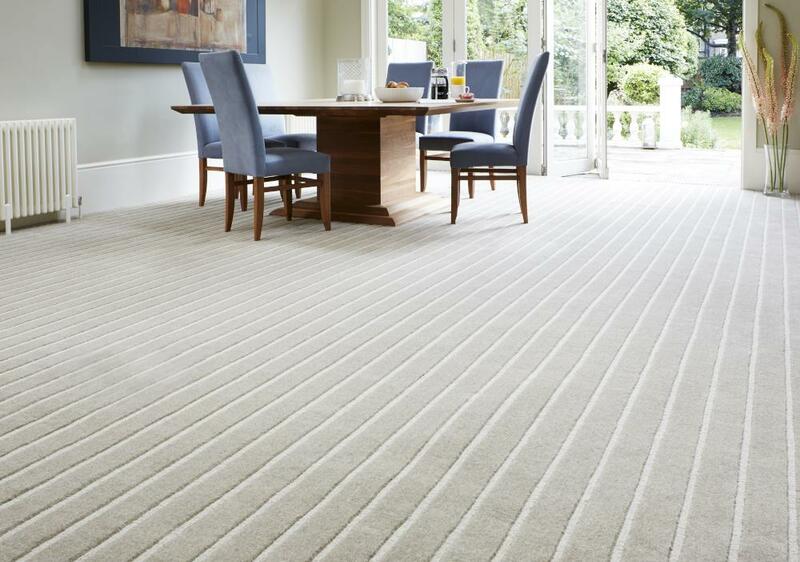 Warm, noise-absorbing, cushioning and comfortable … a carpet is the ideal way of making your home seem more homier! It also serves the purpose of a memorable design element, as a well chosen carpet is the best way of adding those final touches to your home décor. Your choice of Tooting Carpets is virtually limitless with hundreds of colours, designs and textures to choose from. At Cherry Carpets you'll find something that's suited perfectly for your budget, and we'll help you to find the carpet that will help reflect the style you've chosen for your home to express. When it comes to budget, we truly cannot be beaten, and that is no idle boast. We're pretty unique as a carpet company as we don't run a showroom or retail premises. Our carpets are kept secure in several lock-ups. By not having a showroom we save a packet on costs such as lighting, heating and rent. This means we can offer our carpets and services at much more competitive prices than the majority of our competitors. There are plenty of reasons why you should choose carpeting over other flooring surfaces such as laminate or vinyl. Your carpet will be unique and it really is an inspiration when putting together your home decoration. Your walls, furniture and even your chosen artwork can take cues from your carpeting to lay the foundation of your home's entire design. 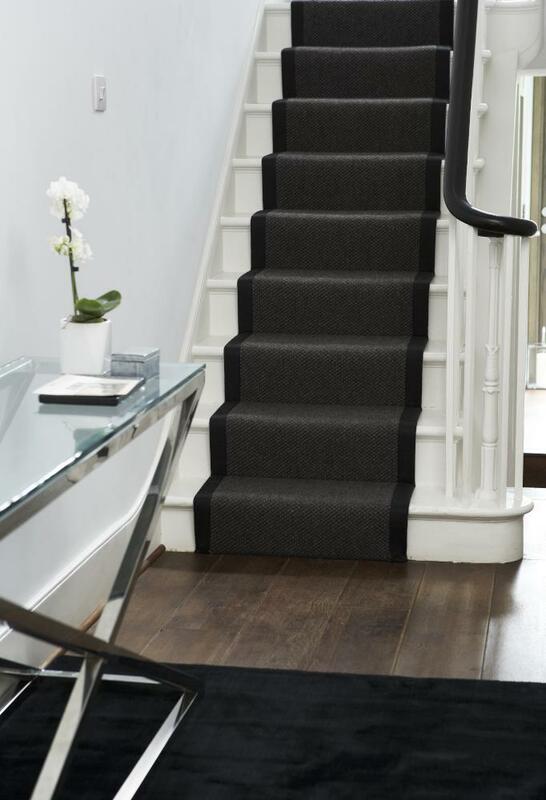 Modern carpets can be treated so they are highly resistant to stain and wear-and-tear, meaning they will stand the test of time for years to come, so you won't be constantly worrying about when you will need to replace them. 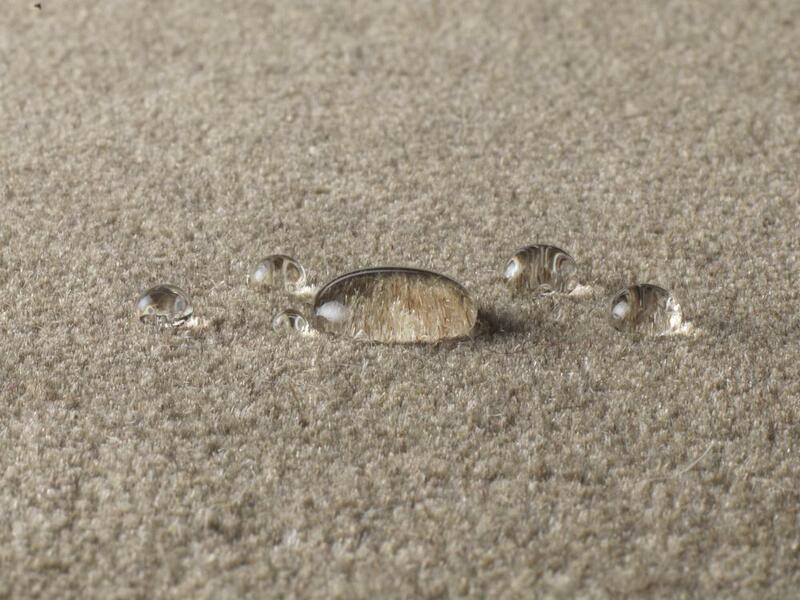 Carpeting also stands up to high levels of foot traffic and can resist the spillages associated with everyday life. 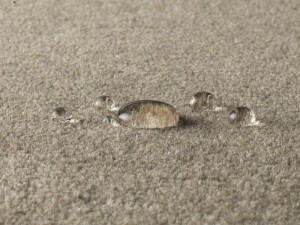 This means you need not worry about treating yourself to your dream carpeting if you have pets or small children. Contemporary manufacturing techniques also mean that carpets are strong yet are also super soft and kind to your feet. 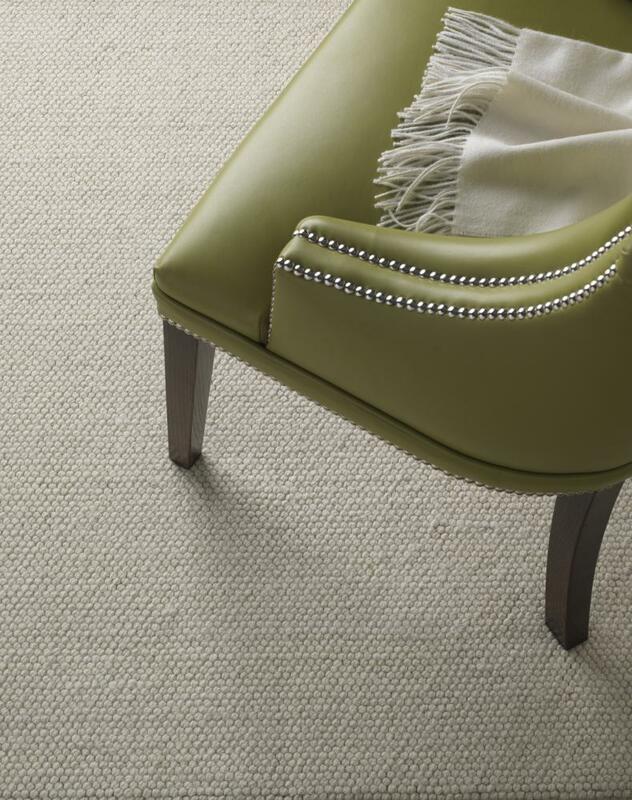 Your new carpets will be the perfect combination of durability and refinement, no matter which room you place them in. Why choose Cherry Carpets for your Tooting Carpets? You choose us because we are true carpeting experts. 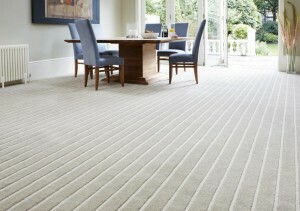 We live and breathe carpets, and our expertise is at your disposal. 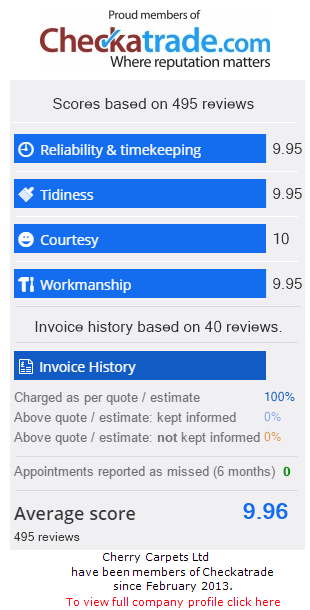 We are also highly cost-effective when it comes to our prices – as we mentioned above we have no showroom which means cheaper prices for our customers. We only stock from the best names in the business. Names you've no doubt heard of such as Axminster, Westex, Kersaint Cobb and Co., Max Carpets, Heckmondwike and Lano. If you need underlay we can supply that too from companies we know we can trust, such as Ball & Young, Cloud 9, Ezifloor and Soft Step. 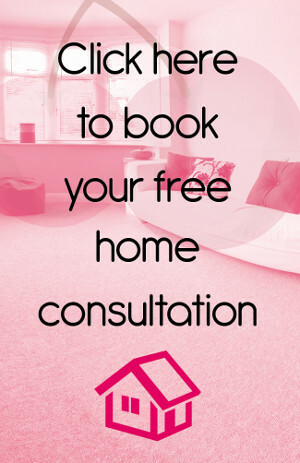 Your engagement with us starts with a free home consultation, to which we will bring a number of carpeting samples for you to peruse, and we will also answer any questions you may have. After that we will supply you with a detailed quotation that comes with no obligation. , or via email on info@cherrycarpets.co.uk.